Not bad in blue, huh? 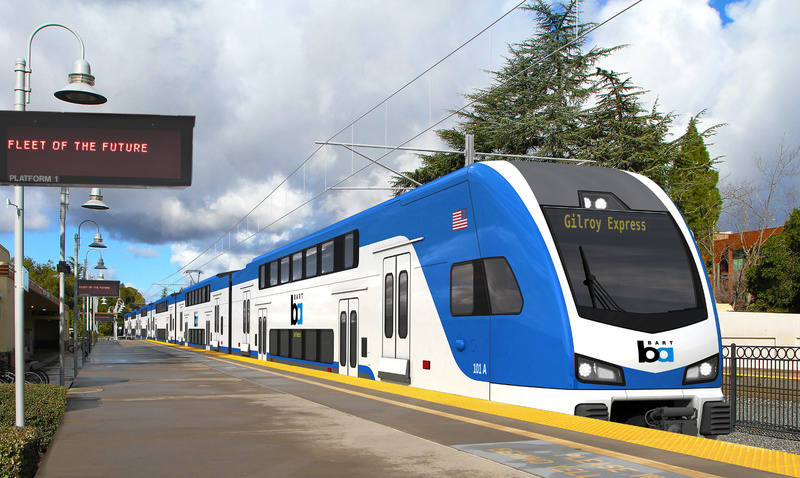 This parody of the fragmented state of Bay Area transit is based on an image by Stadler Rail. There should be plenty in this image to offend almost everyone!